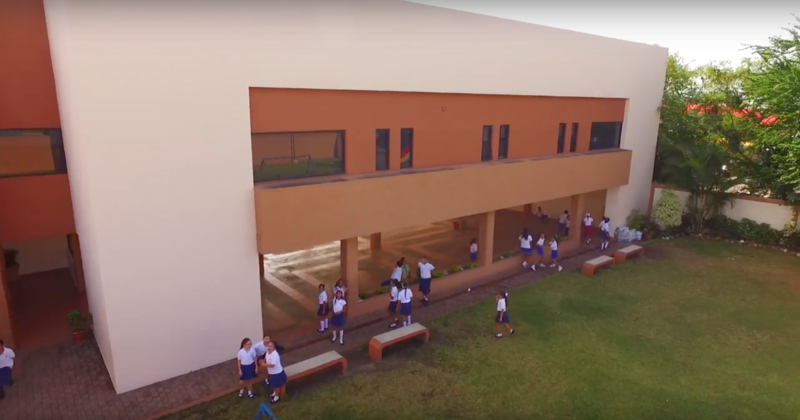 Our Francita Campus is Colegio Columbia’s newest campus. 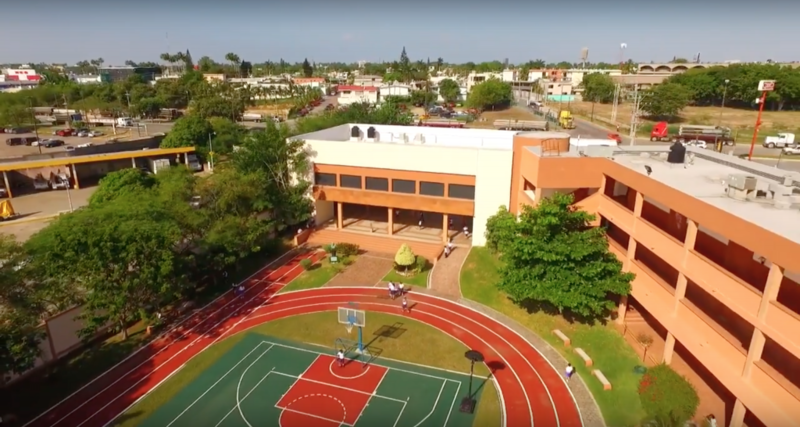 Here is where you’ll find our administrative offices and our Primary and Junior High schools. 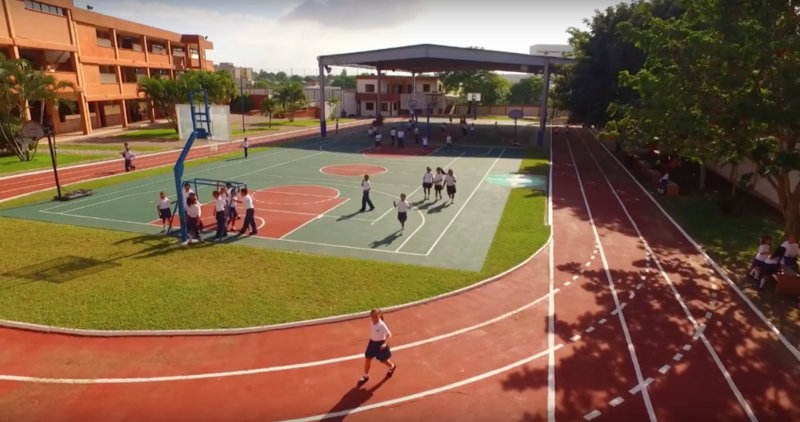 Easily accessible with access from different streets, it is located in Colonia Petrolera, one of the most important residential areas of the city. 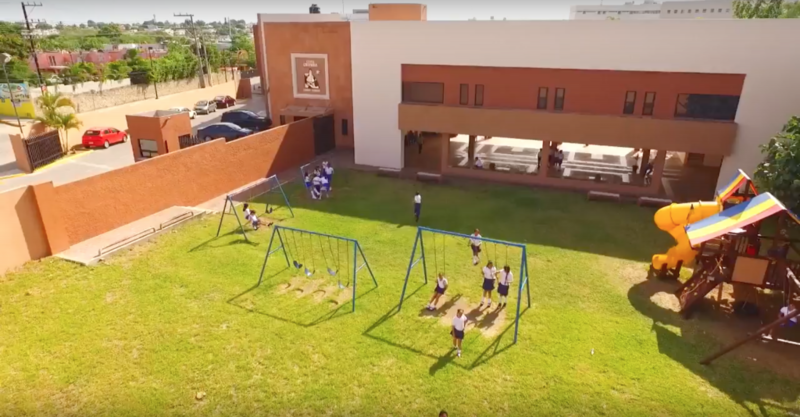 With its extensive and comfortable facilities, it provides a balance between the different aspects –from academics and technological to cultural and sports– that distinguish the integral education we offer our students.